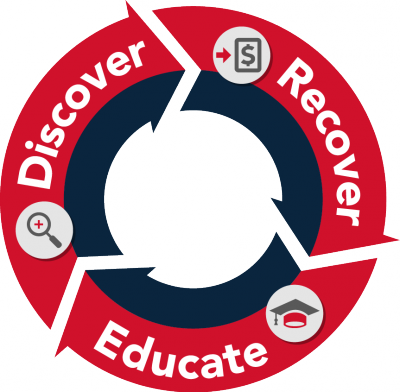 The pillars of our ‘Smart’ business are Discover, Recover & Educate. These three activities are fundamental components of every service we offer. They also allow us to channel the foundations of our business—our people, processes, and technology—into productive service outcomes for our customers. 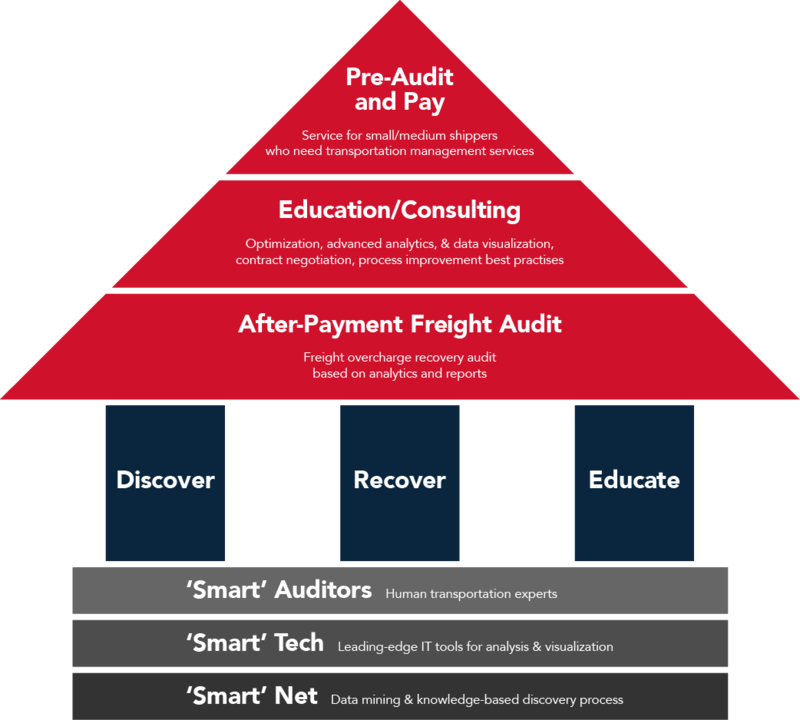 Discover is about our human transportation experts finding your lost freight money using leading-edge IT and knowledge-based auditing processes.